Much of the content provides a window into the economic activity of Novgorod and its outlying areas, including the fur trade, agriculture, fisheries, and moneylending. References to moneylending and debt collection are found in several letters. 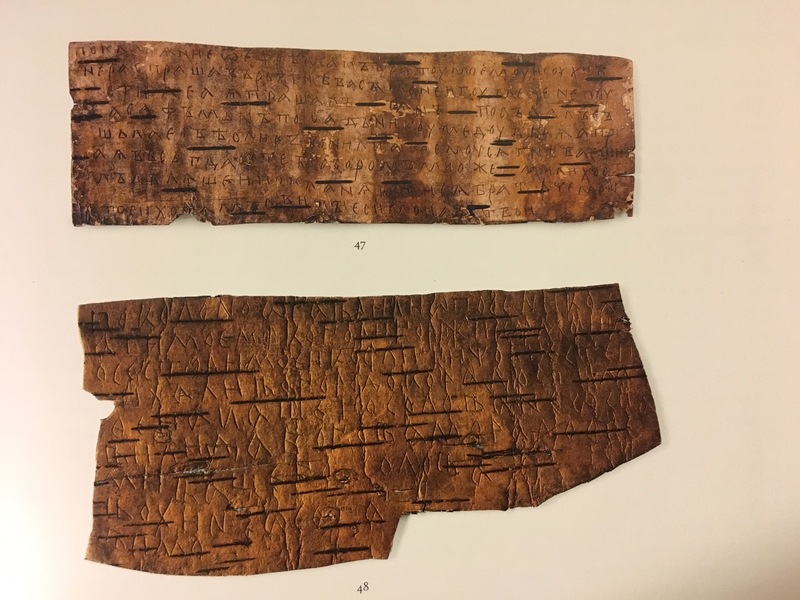 The birchbark letters also provide a trove of naming information, showing both given and bynames in the Novgorodian dialect, as well as allowing connections to be made between people and locations in the archaeological record based on where letters are found. 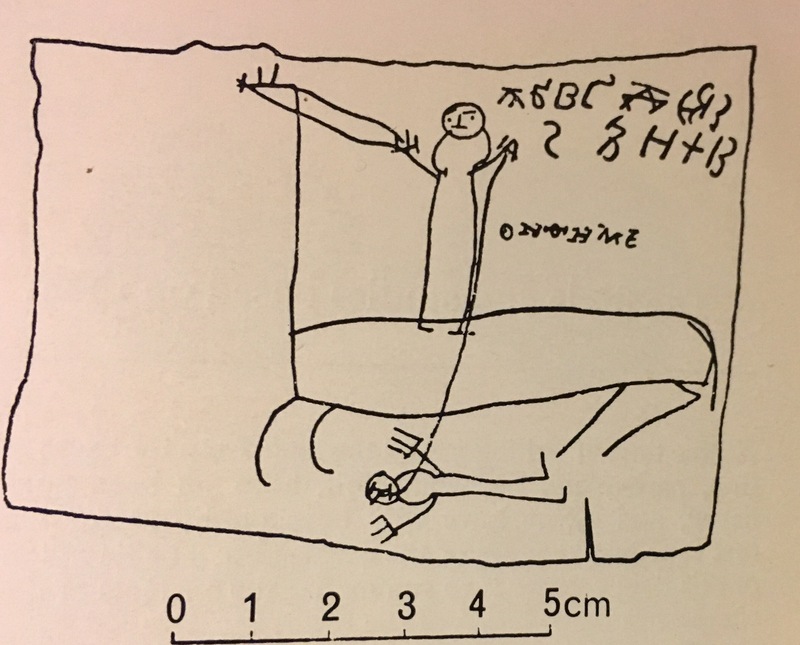 Many documents have clues to the relationship of the sender and receiver, shedding light on the social structure of the time. 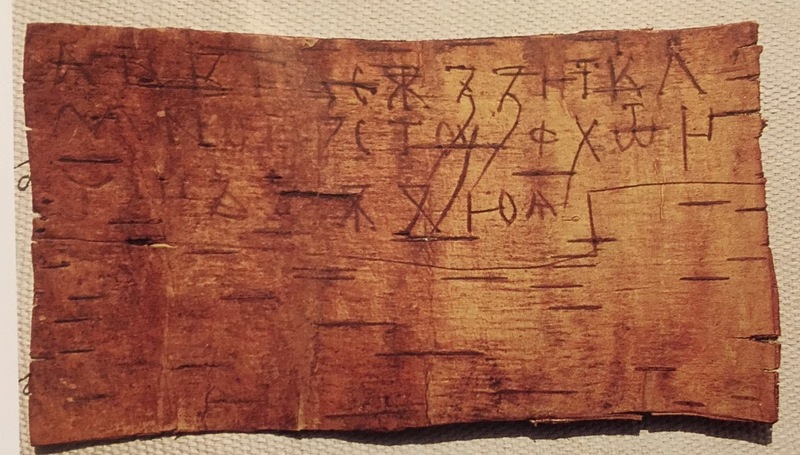 “Birchbark Document 336.” Gramoty.ru. N.p., n.d. Web. 31 Jan. 2017. <http://gramoty.ru/index.php?no=336&act=full&key=bb&gt;.